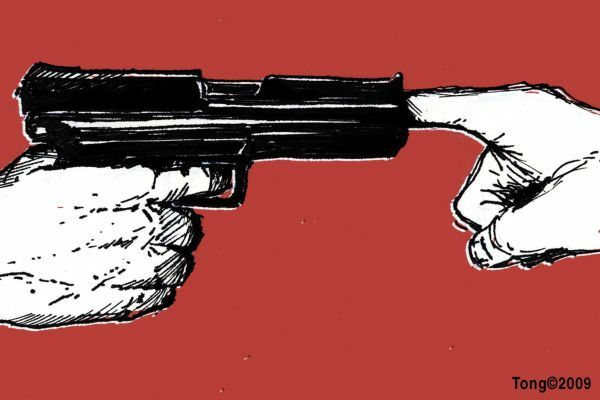 Is the prohibition of firearms the real solution to gun violence in the United States? We discuss this topic on this episode. Listen below and make sure you subscribe in iTunes and follow me on Twitter. Next post Who’s the Sexiest Spanish WeatherGirl?